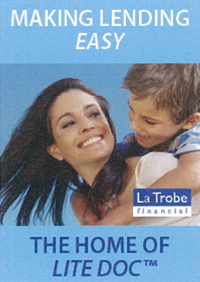 At La Trobe Financial we are committed to constantly improving the broker experience by maintaining a simple and flexible process. 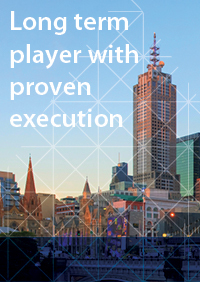 As part of this commitment, we are pleased to launch a new online valuation ordering system for all accredited brokers to use from today for residential properties located in metropolitan or major regional areas. The new valuation ordering system will make the La Trobe Financial experience faster, simpler and more efficient for brokers and customers alike. 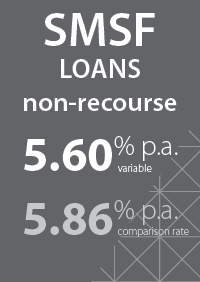 brokers can forward any supporting documentation directly to the allocated valuer to expedite the process. Over the past 5 years the percentage of valuation reports coming in lower than owner’s expectations has increased from 5% to over 15% so what this means is that almost 2 out of every 10 files a broker works on could result in a cancellation down the track due to a lower than expected valuation. The frustration caused by this is not only limited to brokers, as lenders and borrowers also feel the angst as they invest their time and effort for no return. Obtaining a valuation earlier in the process will obviously not change the percentage of valuations that are coming in under owner’s expectations; however it does prevent all parties involved from investing considerable time and effort in 20% of their applications, where the equity is insufficient to allow the application to proceed in any case. Our experience is that people understand and cope with disappointment better the earlier in a process than when a great amount of work is invested and then finding out in the later part that it was all wasted because of a lower than expected valuation. The online ordering system is managed by RP Data who has implemented a series of controls to ensure the ordering and management processes are kept separate, mitigating the risks that prevented brokers from having the ability to order valuations in the past. 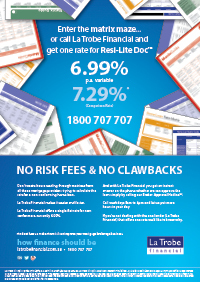 Regain 20% of your time by utilising the La Trobe Financial online valuation ordering system for your next application.